Garcinia is a small to medium-sized tree. It is used for weight loss, exercise performance, joint pain, to increase bowel movements, and for treating worms and parasites. 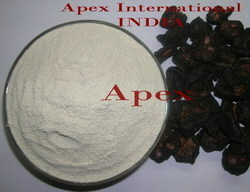 We are exporting Garcinia Cambogia Gambooge all over the world . Botanical Name: Garcinia gummi-gutta (Linn.) Robs. It blocks your body's ability to make fat and it puts the brakes on your appetite. It could help keep blood sugar and cholesterol levels in check. For weight management. Available in Calcium and Pottasium Salt. As per the requirements of clients, we are affianced in offering excellent quality Garcinia Cambogia Extract to our valuable clients. 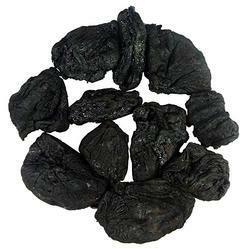 Garcinia Cambogia extract is obtained from the dried rind of special quality fruit commonly known as Malabar Tamarind. This fruit is mainly used for culinary purposes in South India. The fruit is also known as monkey fruit. The trees of this genus are also commonly called Mangosteen or Saptrees.